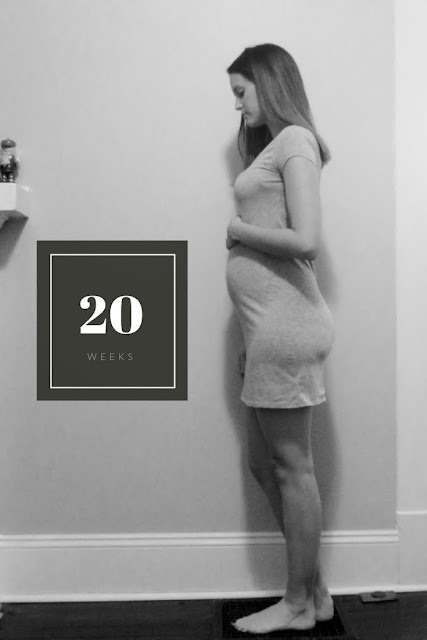 We made it to week 20! Our big doctor appointment is this afternoon and we are so excited! I have absolutely no idea what this baby is going to be. Nate wants/thinks it is going to be a girl. And if we ask Leighton if it is going to be a brother or a sister he 9/10 times says sister. Most of our friends say girl too, but again I think it is more of they WANT it to be a girl. Ha! With Leighton I was so sure that he was going to be a boy, like from the beginning. I just really can't put a finger on what I am thinking now. Now that we will be finding out within the next 24 hours, I think it would be fun to address some old wives tales before we talk symptoms and baby growth. Carrying the baby (high or low) - I don't know really. I kind of feel like I am carrying high, but I feel a lot of movement low. Girl. Carry the baby (horizontally or in front) - I think more in front. Girl. Heartbeat - Higher than 140 so far. Girl. Chinese Birth Chart - Girl. Mayan's Even & Odd (age & year) - 26 and 2017. Boy. Morning Sickness - The first 8 weeks were so bad. Girl. Hands & Feet - Normal. Girl. Face Shape - Haven't notices much of a change. Legs (get big or stay the same) - Haven't noticed much of a change if any. Girl. Moodiness - I am always kind of moody I would say, but I haven't been all smiles and butterflies. Girl. Clumsy vs. Graceful - I'm always clumsy...Boy. Toddler Boy and Tummy (Shows interaction or no) - Some. Girl. Side you sleep on (prefer left or right) - Left. Boy. Hold a necklace over hand (swings back and forth or in a circle) - Back and forth. Boy. Proteins (craving meat and cheese) - NOT AT ALL. Girl. Hair on legs - Growing like normal. Girl. Urine color (bright or dull) - Dull. Girl. Nose (grow or not) - Not noticing it growing at all. Girl. Headaches - Recently, yes. Boy. Dad's Weight - Staying the same. Boy. Same old stuff. Bloody nose, lower back pain, a few other pains here and there. 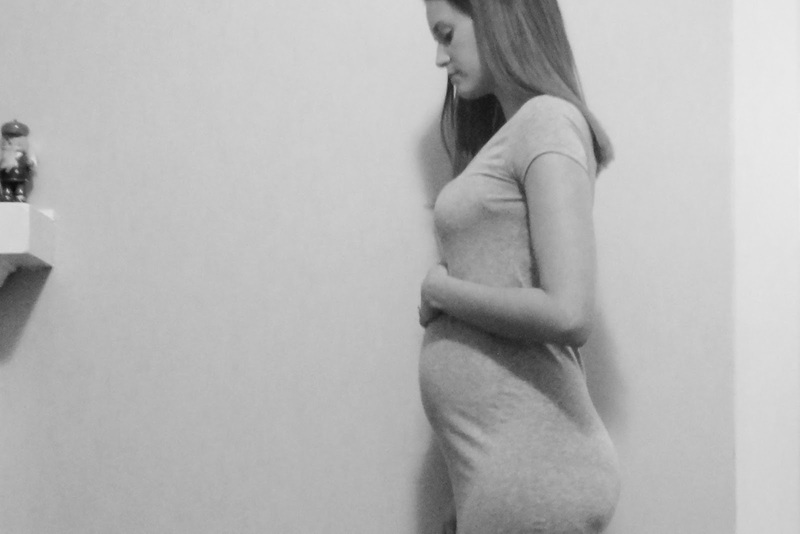 Baby is the size of a banana, and measures about 6 to 6.3 inches and weighs approximately 9 ounces. The two layers of skin are starting to form as the baby's skin thickens. And its hair and nails are continuing to grow. I am definitely feeling movement. This little nugget is moving away throughout the day. Next time we talk this baby won't be an it anymore! Ah, so excited to know if it is a girl or a boy! What are your guesses? Leave them in the comments below.